If there’s one thing that RIDE 3 has in spades, it’s content. The sheer number of tracks and bikes to unlock, not to mention available modifications, is head spinning. 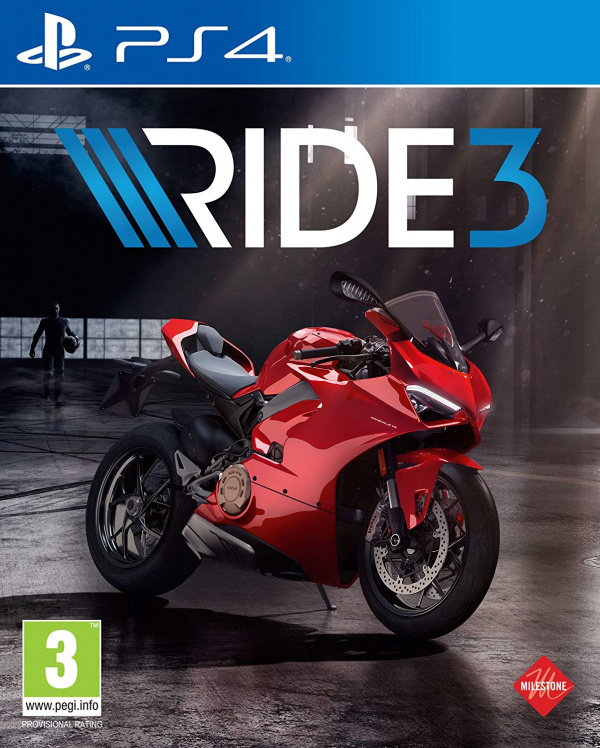 Poor old motorcycle sim games seem to live in the shadow of their four wheeled brethren and are usually reserved for a more niche audience as a result. The focus tends to be on more realistic physics that require a lot more skill and practice in order to get good, rather than the pick up and play approach that other racers might take. Of course, there are exceptions to this on both sides, but RIDE 3 proves the rule and is a tough cookie for anyone not experienced in the genre. The gameplay is sensitive and enjoys basking in its own realism. If you’re a first timer, it’ll be absolutely essential that you follow the blue arrows laid out on the track for you, at least until you’re practiced enough to go without. Diverting from these at all will most likely end up with you being launched off of your ride. There is of course, the option of the rewind tool by pressing R1 that does limit the frustration and feels essential for gameplay, rather than a cheap do over button. Otherwise, the racing is fast and streamlined, with a focus on speed limitation and controlled, precise corner turns. Unfortunately, getting to one of these races will force you to sit through one of the fairly long loading screens, which can be a drag. As alluded to, the number of features offered is second to none. 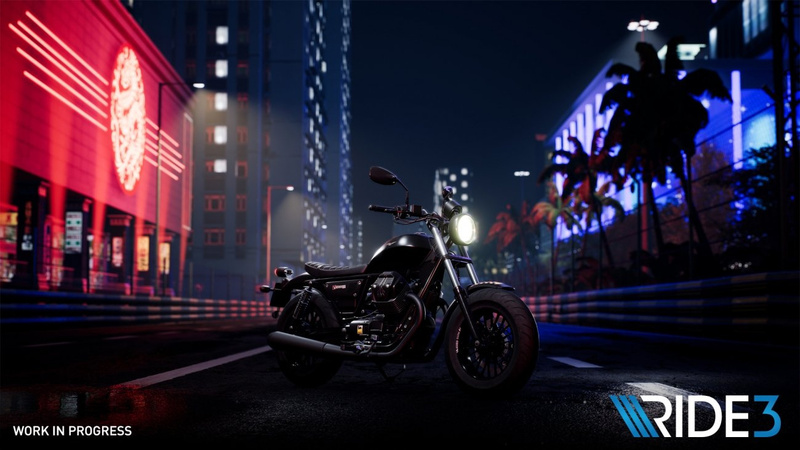 The sheer amount of customisation afforded to your bike is insane with upgrades to your breaks, exhaust, gearbox, wheels, and appearance all offering a multitude of options within each category. 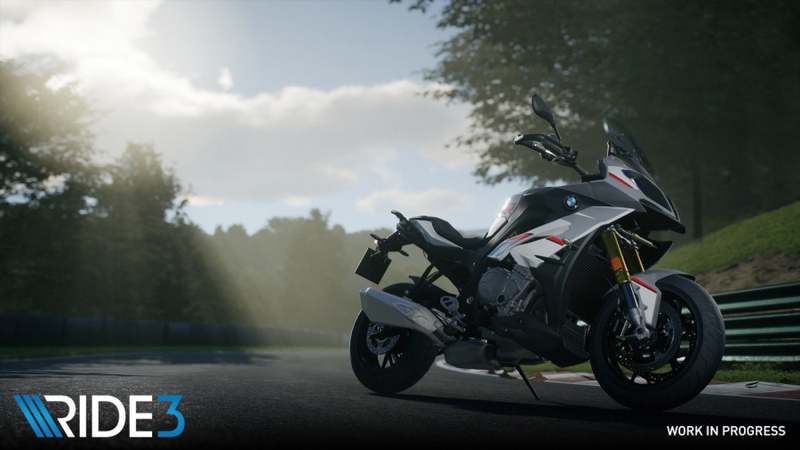 You’ll also need a variety of different bikes in order to compete in each of the different career mode sections. You of course accomplish this by winning races, so you have a choice at the beginning of the game whether you prefer to specialise in one field, pimping out one bike immediately to win a few races, or buy another bike with less bells and whistles, but with the ability to try your hand at different styles of racing. As you’d expect, there are also quick matches, leader board based weekly challenges and online multiplayer. Presentation wise, the tracks and bikes look suitably pretty and will appeal to any motor head. Night time courses in particular have wonderfully textured backgrounds, though you won’t be stopping to have a close look. The machines themselves are also gorgeously rendered and adding the aforementioned customisable upgrades makes them really feel unique to you. When shot in the games photo mode, which has a level of filters and effects surpassing some social media apps, they look delightful. The customisable human avatars, however, look a little on the dodgy side, with some glitchy hair effects and odd-looking face designs. There’s also only a handful of options here, so don’t expect Bethesda levels of appearance customisation. The music is suitably upbeat, using a modern music soundtrack, though expect some repeats during long sittings. What is clear is that this game has been made with a real love and passion for motorbikes. Every loading screen has a new piece of trivia or bike specs and the voice over often hammers in how ‘bikes are the key to the soul’ and what not. 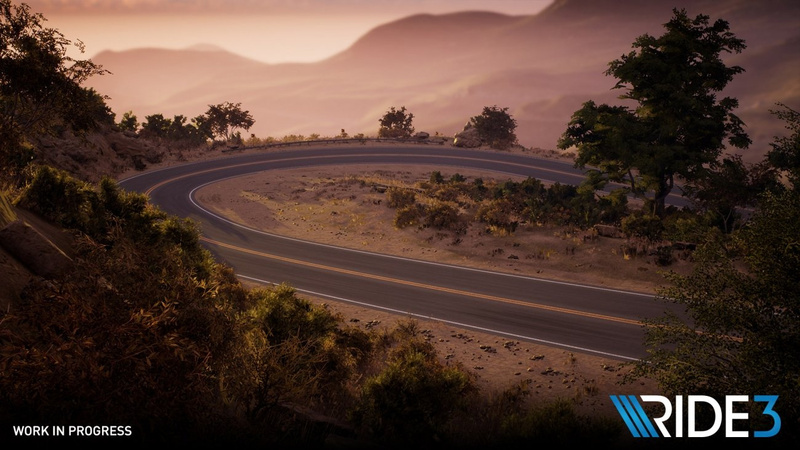 RIDE 3 will be loved by fans of motorcycle sims, but likely won’t be the game to invite new audiences to the genre. The sheer number of unlockables is impressive and the extensive campaign mode is sure to give fans a lot to sink their, er, wheels into. However, some slightly sloppy visuals and the difficult to pick up gameplay will keep it reserved for that niche audience. Review copy provided by Milestone S.r.l. "The sheer number of tracks and bikes to unlock, not to mention available modifications, is head spinning." "The gameplay is sensitive and enjoys basking in its own realism." "As alluded to, the number of features offered is second to none." "Presentation wise, the tracks and bikes look suitably pretty and will appeal to any motor head." So I assume it got a 7 instead of an 8 or a 9 just because "the customisable human avatars, however, look a little on the dodgy side, with some glitchy hair effects and odd-looking face designs." Is is better than Drive Club Bikes? You're better off getting that as part of Drive Club and then you have four wheel and two wheel options, shirley? i enjoyed Ride 2, but it takes forever to unlock decent stuff. Will pass on this til it comes down in price. @tomassi That's an 'arcade vs sim' decision I'd say... and stop calling me Shirley. As it's not mentioned in the review, I'll ask; Does it run at 60fps (important for sim based titles) or 30fps? @Hengist There supposed to run at 60 fps on the enhanced consoles. @TheIronChimp Thanks Chimp, I appreciate you taking the time to reply.